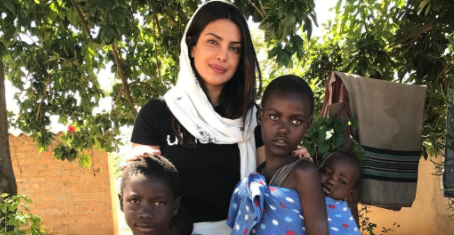 If you missed the morning Newsbreak show on LotusFM, here’s the podcast from Priyanka Chopra’s comments during her trip to Africa. Sexual and physical abuse against children in South Africa and Zimbabwe has been described as an epidemic. Addressing journalists in Johannesburg after her brief visit to Zimbabwe and South Africa, UNICEF Goodwill Ambassador Priyanka Chopra says she will never forget the horror stories she heard in the two countries.